The playing quality of this Clear vinyl version is appalling, at least mine is! Looks pretty though. 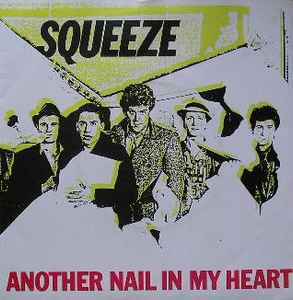 Despite the multiple printing errors that have perpetuated throughout the decades, the song is actually titled “Another Nail For My Heart” which has been verified by Chris Difford, the songwriter.